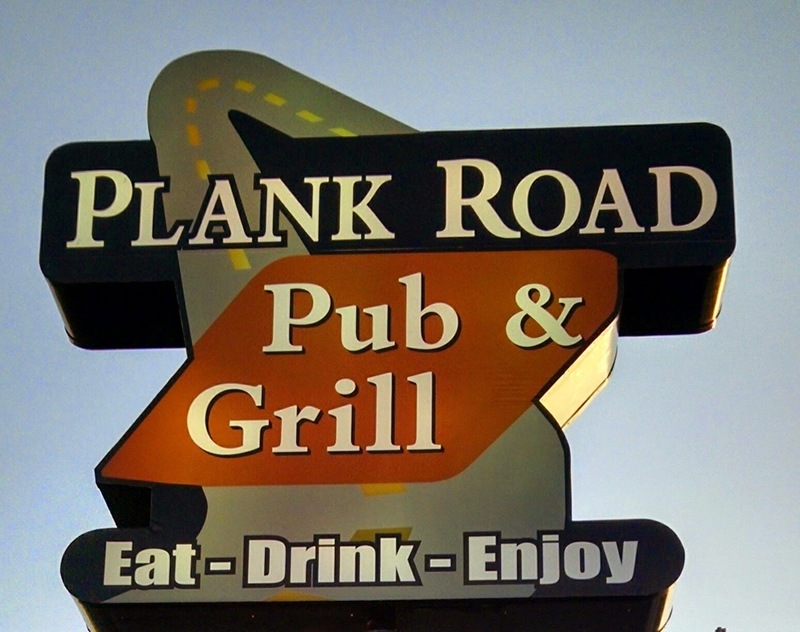 We were looking for something local and low key for a fish fry, so we decided to try the relatively new Plank Road Pub (on Mid Valley Drive) in De Pere. This location used to be a sports bar, but new owners came in and kicked it up a notch on quality of service and food. The place was quite busy, and there was a 20 minute wait for a table, but the bar area had first come, first serve seating (at the bar or pub tables) and with just the two of us, we were able to find a spot quickly. We each ordered our brandy old fashioneds, and were happy to see they muddled their cocktails, off to a great start for a Classic Wisconsin Fish Fry. They did serve their cocktails in a tall glass though, which is fine, it tasted pretty good. I do find when serving a muddled cocktail in a tall glass, you end up getting too much sugary soda but this cocktail had a good balance to it. Sitting at the bar, all the bartenders were attentive to everyone's needs, our dining experience started off great with excellent service. 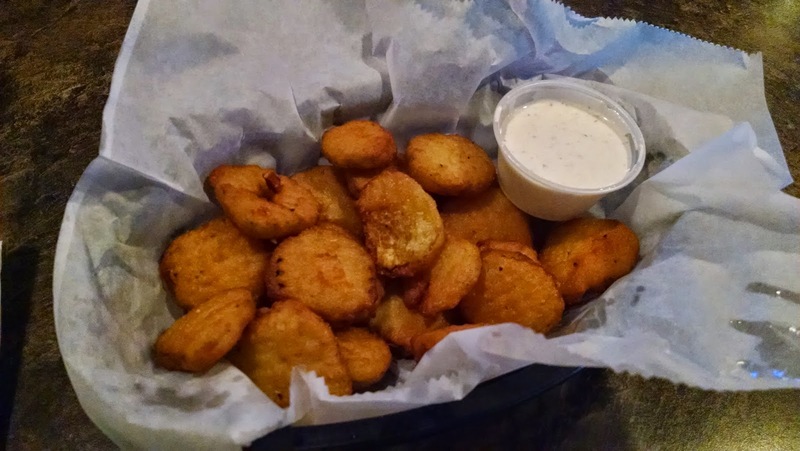 We looked over our menus and decided to get an appetizer of fried pickles before we ordered our dinners. The pickles came out in a timely manner, everything about this place seems to flow very well. The fried pickles were excellent and cooked nicely, very pleased so far with the food. We placed our fish fry order as we enjoyed our fried pickles and cocktails. I asked one of the bartenders if their hand cut fries were homemade, and they said almost all there stuff is homemade, which was awesome to hear. Our perch plates arrived, the presentation looked great. The perch was good, it had a good fish flavor to it. I wouldn't say it was the best perch I had but I was pleased with it. The hand-cut fries were delicious, definitely homemade and fried perfectly. The cole slaw was good, nothing fantastic, just good. The meal was topped off with a slice of rye bread and red raw onion. I typically prefer white raw onion, but they hit all the marks for a Classic Wisconsin Fish Fry, including the rye bread with raw onion. Overall, we had a really good experience. 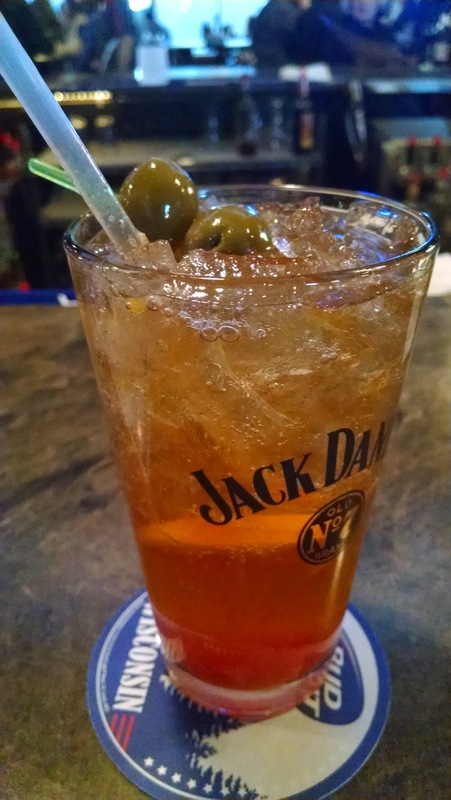 I'm impressed with them taking the previous bar, reopening it as Plank Road Pub, and taking the customer service and food to a higher standard. 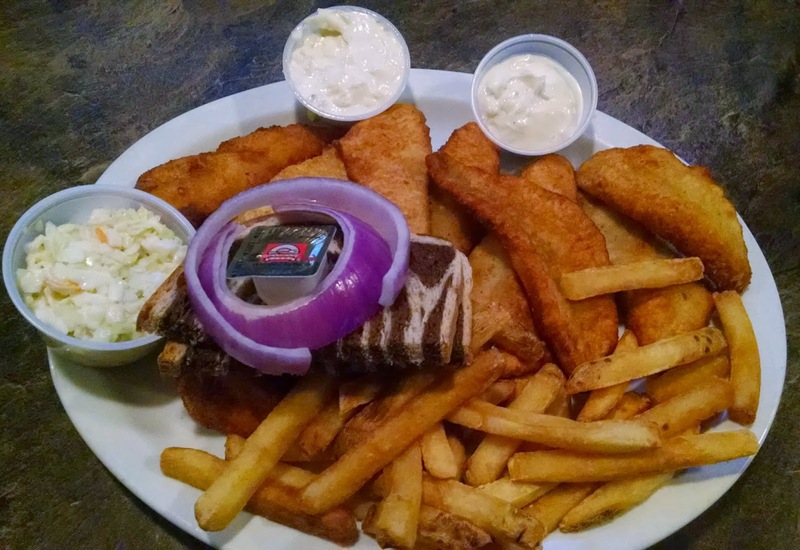 This place is great option for a low-key fish fry in a local bar setting. I'd recommend checking it out!